Check the Banner-Press for more details and the homes/locations that will be participating in the city-wide garage sales!! Call the Library for more details! 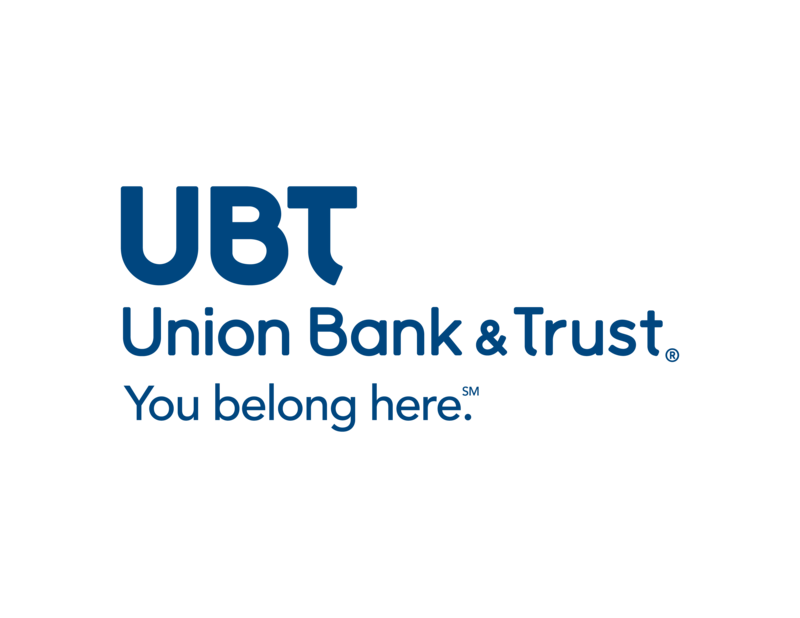 Get rid of your unwanted items and debris! 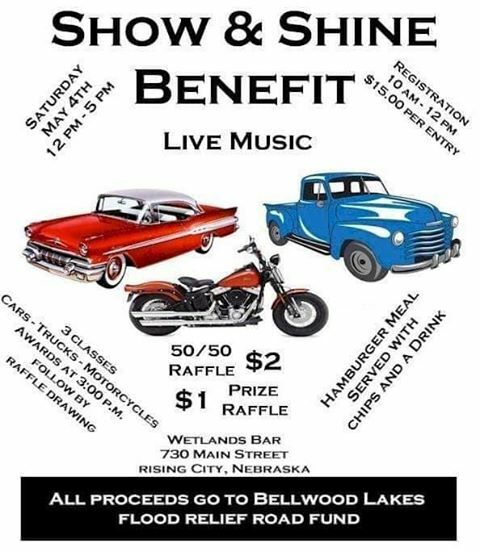 Saturday, April 27th from 7-12p.m. 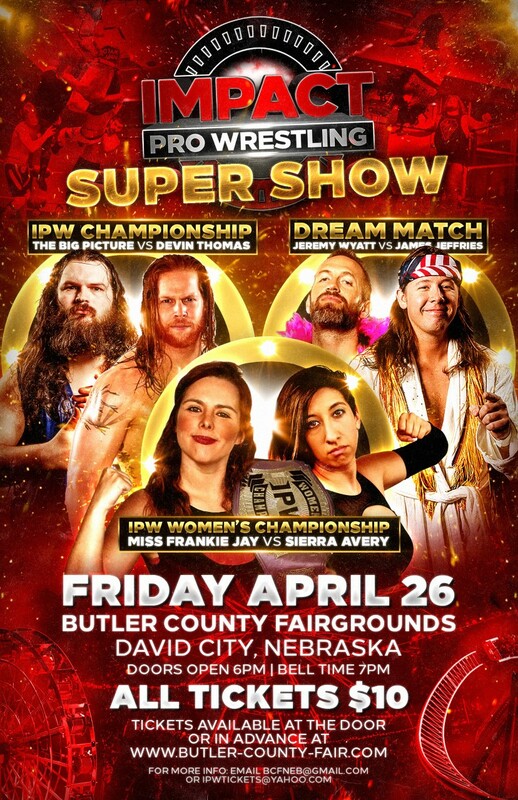 Come watch Impact Pro Wrestling! Closing Reception (Last Day to Buy). Pottery wheel demonstration. Local student pottery and refreshments too. Participating artists: Normandy Alden, Mike Arnold, Joan Cech, Autumn Cipala, Tom Hubbell, Jerene Kruse, Nate Knott, Ruth Nichols, James Potter, Emily Reason, Kelly J. Rush, Austin Schafer, Amy Tomasevicz, Stephanie Walker, Amythest Warrington, Valerie Williams. Must be registered to participate. Call the Library for more details. 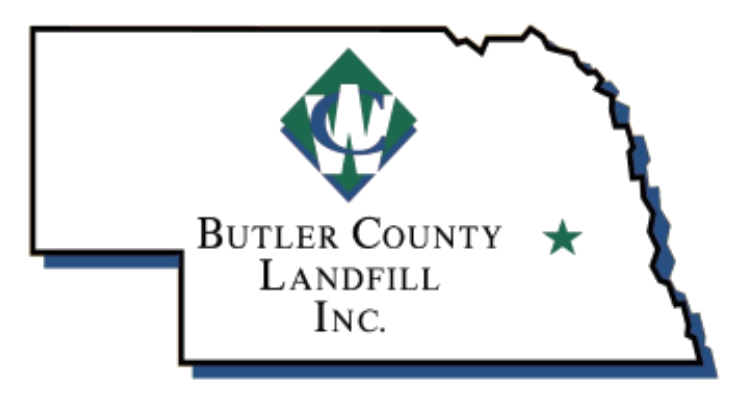 Dispose of your personal documents safely and securely. 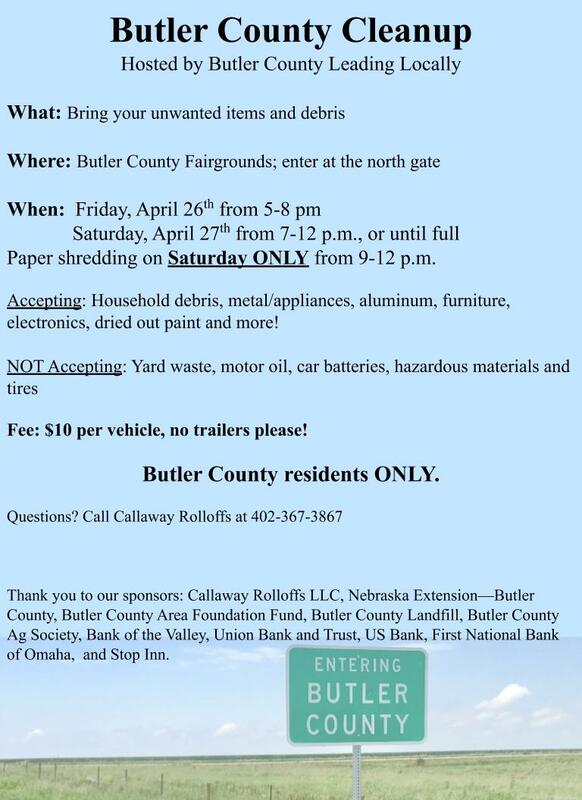 Hosted by the Thorpe Opera House with help from Shred Monster, Inc.
Shredding is FREE, but donations to the Thorpe Opera House are appreciated. Our biggest Grill event of the year. 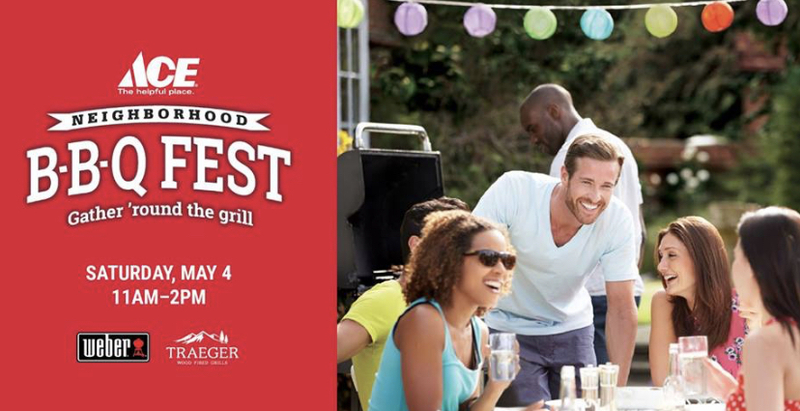 Join us for Grill Demo's, Giveaways and much more! Please join us for an open house to see our newly remodeled lobby! You are invited to spend an evening on the Lewis & Clark Trail with the Corp of Re-Discovery! In June 2018, author Nelsen Petersen and historical Dean Shissler, embarked on a modern-day adventure following the footsteps of America's greatest explorers. Starting in St. Louis, they traveled along the Missouri River, through the Dakotas & Montana, over the Continental Divide, down the Columbia River, to the Pacific Ocean. The duo set out to learn what it might have been like to explore America's West in the early 1800's. They discovered a new appreciation for Lewis & Clark, Sacajawea, and the entire Corps of Discovery. This presentation includes an historical interpretation along with their personal adventures told with humor and insight. 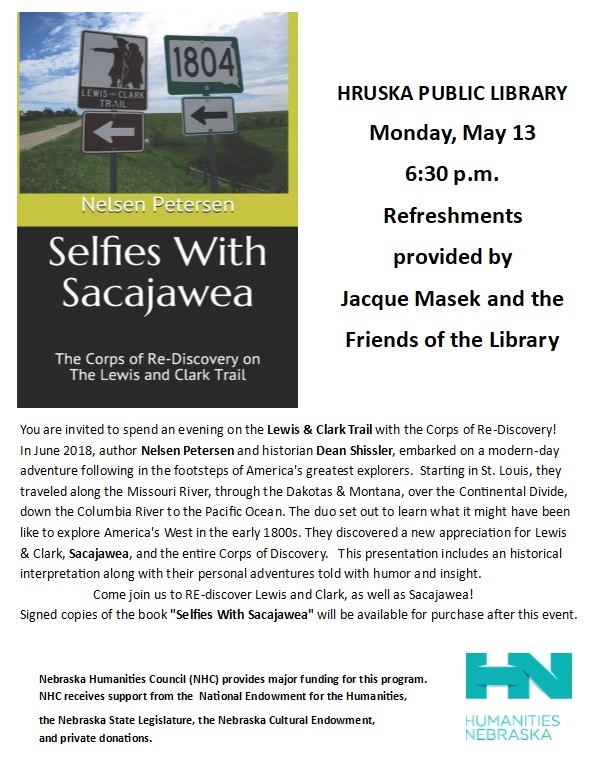 Signed copies of the book, "Selfies with Sacajawea" will be available to purchase after this event. Refreshments provided by Jacque Masek and Friends of the Library. 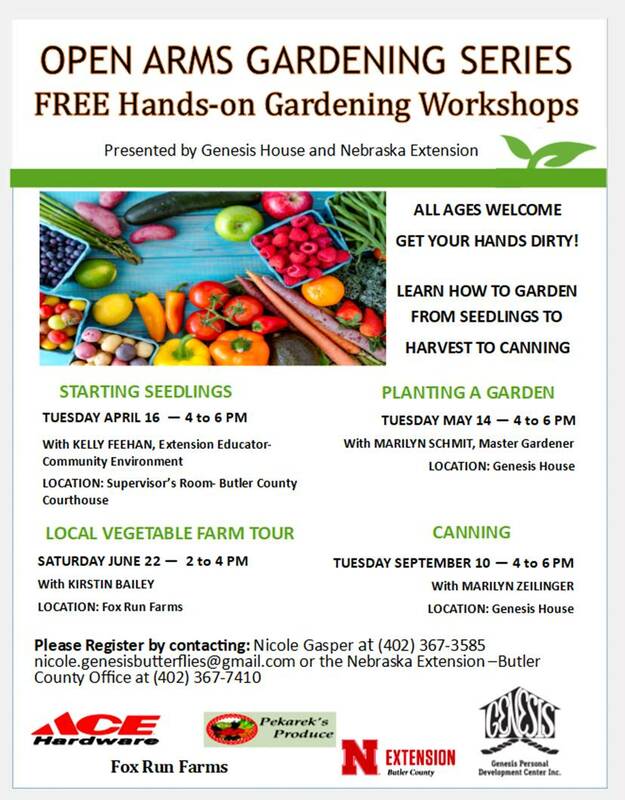 ALL AGES WELCOMED GET YOUR HANDS DIRTY! 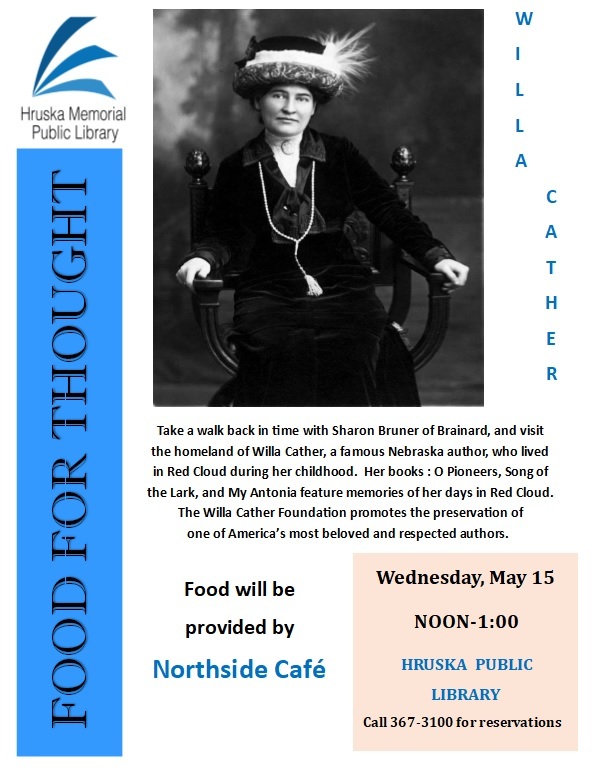 Take a walk back in time with Sharon Bruner of Brainard, and visit the homeland of Willa Cather, a famous Nebraska author, who lived in Red Cloud during her childhood. Her Books: O Pioneers, Song of the Lark, and My Antonia feature memories of her days in Red Cloud. The Willa Cather Foundation promotes the preservation of one of America's most beloved respected authors. 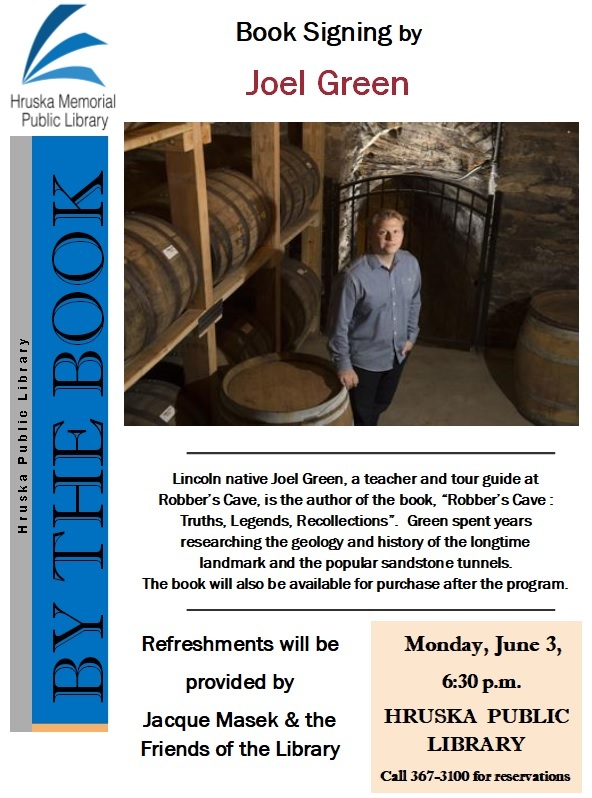 Lincoln native Joel Green, a teacher and a tour guide at Robber's Cave, is the author of the book, "Robber's Cave: Truths, Legends, Recollections." Green spent years researching the geology and history of the longtime landmark and the popular sandstone tunnels. The book will also be available for purchase after the program. 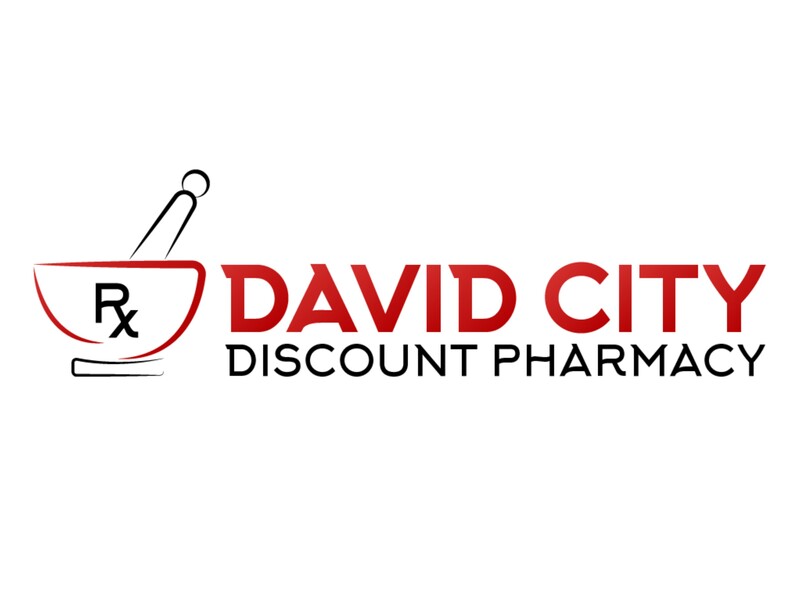 David City Community and the American Red Cross are hosting an upcoming blood drive. 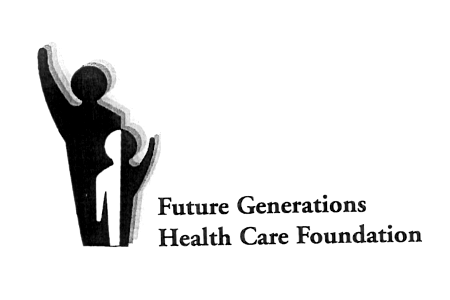 Please join our life saving mission and schedule an appointment today!